Plus, Alana now has an iPhone which as most people know are notorious for their screens breaking with the lightest of drops. Because they are made of glass, they just can't seem to withstand the same wear and tear other phone brands do. 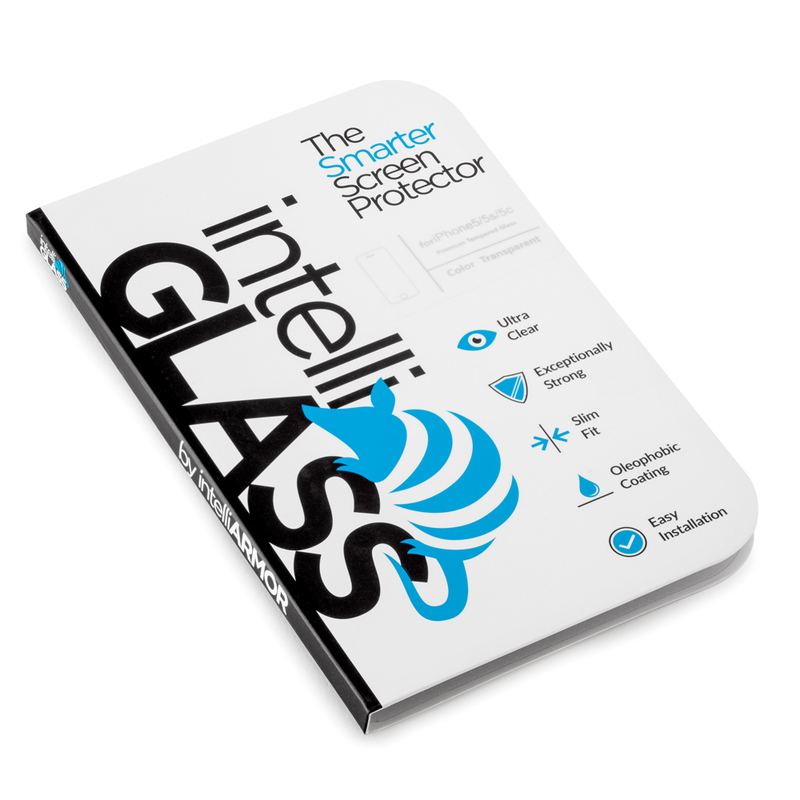 When IntelliARMOR asked if I'd be interested in reviewing their IntelliGLASS - The Smarter Real Glass Screen Protector, I jumped on it! 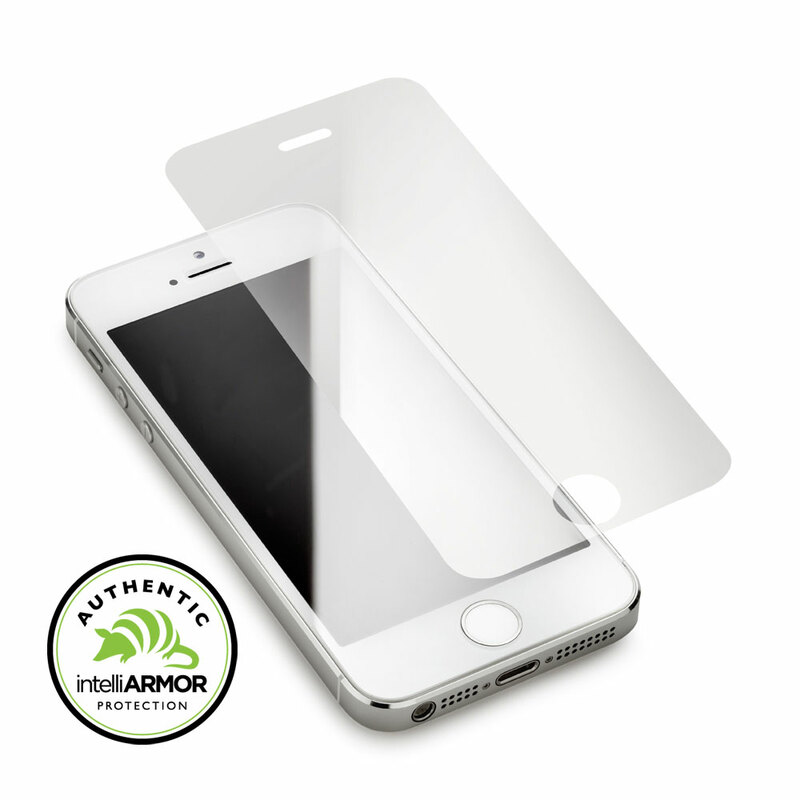 Right away I knew this was going to be better than your average screen protector or especially the cheap ones I tend to use for my phone. 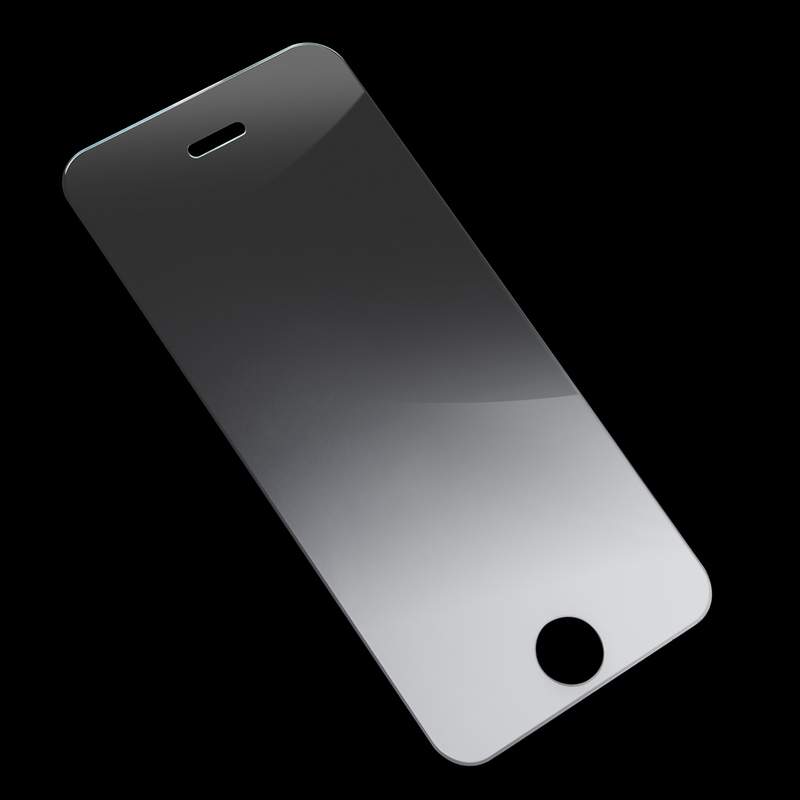 Not only it this hard and not flexible like a plastic sticker but you can almost feel the layers as you put it on your phone. Using "ultra hard (9H - harder than steel) glass inner layer and an "Oleophobic" outer layer to prevent scratches, absorb shocks, and repeal oil & grease".